Winter is a very tough season for people with dry skin and dry hair. Dry hair needs extra care from the fall of winter until the end of it. The cold winds absorb the natural hair oil and make it excessively dry and frizzy. Now if your hair looks unimpressive, then you lose your total look. We have to accept that hair largely complement our looks. Not only that, excessive dryness is capable of damaging our hair. The best and easiest way to prevent hair damage is to condition your hair. Oiling and shampooing your hair daily, may not be enough for complete nourishment of your hair. Plus, when you need to try new hairstyles with your long hair like these or for short hair like these, you need to condition your hair well for the perfect look. This hair conditioner may be slightly high priced, but you are bound to be happy with it. It nourishes each hair stand from root to tip. It penetrates the hair fibre and locks in the moisture, thus revitalises dry and dull hair. So, as a result, you get shiny, smooth and manageable hair. I vouch for this conditioner. 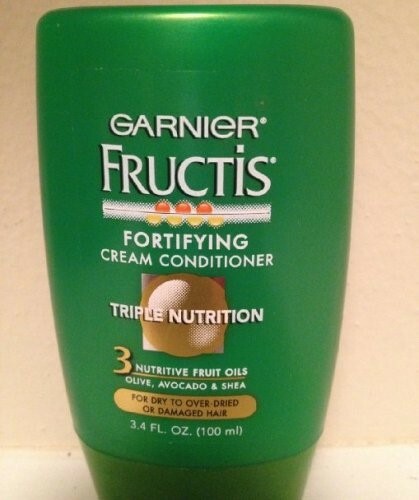 Garnier has always come up with the best nourishing products for face and hair. The Garnier Fructis Cream conditioner has the goodness of fruit extract to nourish your hair naturally. If your hair is too dry, this conditioner will help to keep it moisturised throughout the day. This hair mask is specifically manufactured to give your frizzy hair a relief from the rough cold winds. It smoothens the rough portion of the hair and gives each hair stand nourishment from the root. According to the hair experts, if you keep this mask for some time on your hair, the result will be a beautiful and soft hair. You will notice the difference from the first wash itself. 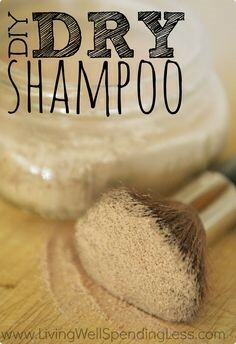 It effectively nourishes your hair from the first wash. So for a quick and immediate result, Tresemme is the right choice. If you want that shiny look for the party, condition your hair with Tresemme. It gives you the soft, supple and moisturised look with a diamond glow. It effectively reduces dryness from your hair and moisturises it with care. 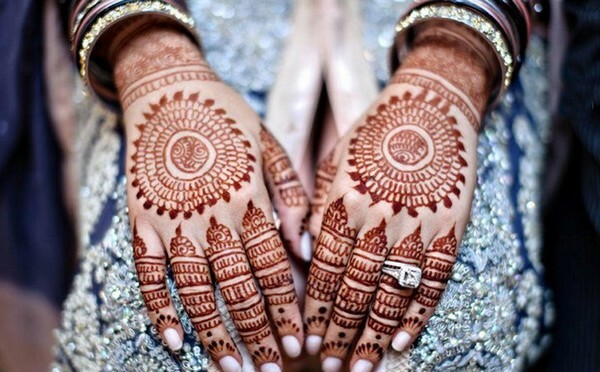 It is enriched with pracaxi oil, manketti nut oil, babassu oil and coconut oil. It also has community trade fair honey contained in it. Together, they give the effect of soft, shiny looking and damage-free hair. It is a colour free and paraben free moisturizser. If your hair is extremely unmanageable, then try this product. It moisturises your hair and softens it from the roots. It comes with a gentle and light formula to give that extra soft and manageable effect to your hair. 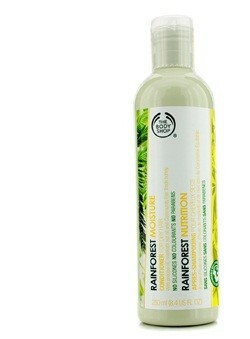 If you want a daily conditioner which nourishes your hair with care, then include this conditioner in your toiletries. It contains a very mild nutri oil which has 3x nourishing power to moisturise your dry and frizzy hair. 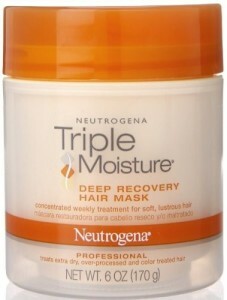 Its mild yet powerful nourishing formula provides deep moisture to hair and hair roots. If you have coloured or styled hair, then use Dove Nourishing Oil Care as it has an advanced repair and care formula to bring the moisture back into your hair. 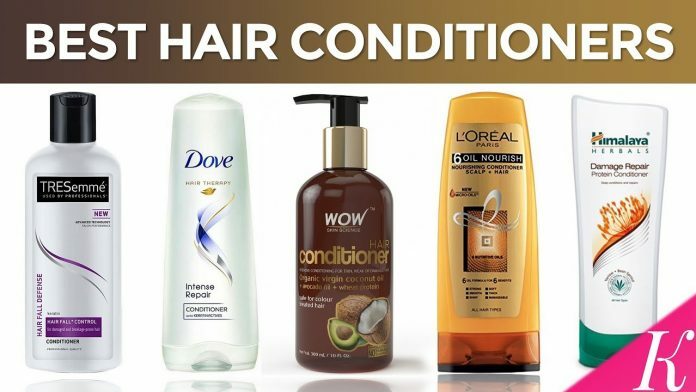 There are a plethora of hair care conditioners to choose from. 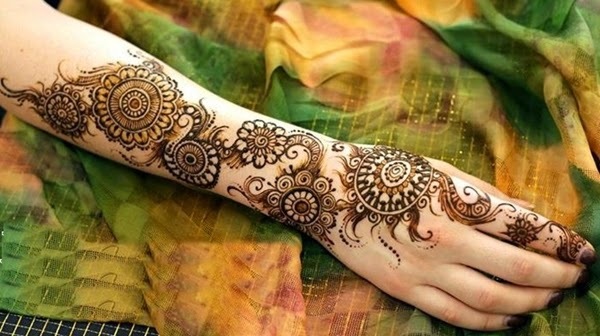 But these above few listed are our favourites and has been voted among the best. 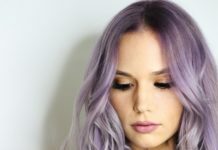 They will keep your hair fresh and happy, and if you are a constant dandruff victim, you should first check out this and then go for choosing the best conditioner here. So this winter season, you should have all the reasons to be happy for your hair girls! If you think we have missed on any specific product or something, do let us know in the comment section below. Feedbacks and questions are always welcome! Previous articleMeditation: A Practice to clear your Soul and achieve Complete Relaxation. This blog post is helpful to all those who concerned about their hairs. You can select best conditioners out of these for your unmanageable dry hairs. Highly recommendable to every one as i also select the best conditioner out of the above for my dry hairs. Thank you so much for the helpful tips. I would like to share more and more blogs with you on hair care. you can visit my website for more information. My team will always ready to assist you. Regular use of irons have made my hair dry and lifeless. I am going to try the best conditioner out of these. In your blog everything is specified about a product. I wrote this blog post for those who are not concerned about their looks. I am happy you like what I shared here. We are always ready to assist you. For more you can visit our website. You can also try the other range of body shop products. The Products of body shop are little bit expensive than other brands because it is 100% vegetarian. No side effects, chemical free. Anyone can use the products of body shop they are amazing.